The way to the My Italian Link team’s heart is through their stomachs! That’s why we were so excited to speak with Oscar Farinetti. This ingenious entrepreneur and investor is behind Eataly, the bastion of Italy’s food revolution. Eataly was established in 2004 to challenge the rising industry of fast food. They guarantee quality products from quality sources, and have drawn thousands of followers worldwide. Before founding Eataly, you were the successful owner of the electronics chain UniEuro. What made you sell and enter into the food industry? My passion for food and gastronomy comes from my family. Moreover, I was born and raised in the Langhe, in Piedmont. This is one of the Italian territories in which gastronomy has developed more. I have in mind its many typical dishes, traditions, fantastic wines… In my DNA there is good food, always. For more than ten years, you’ve promoted an alternative to the commoditisation of food. What challenges did you face as a producer? More than a food producer, I am a merchant. But, I have always done this job in a particular way. I love talking about quality food, it’s become a great passion. I have discovered that you can love much more deeply if you know deeply. And this, applied to the world of food, is essential to develop true awareness during the purchase. Eating better means living better, and we all want to live better. In order to eat better, you don’t necessarily need more money, but more awareness. Is Eataly’s quality food accessible to everyone? That’s our goal and we work for it to be like this. The truth is that we must learn that food has a value. This value must be recognised by those who created it. How does your work support local farmers and cooperatives? 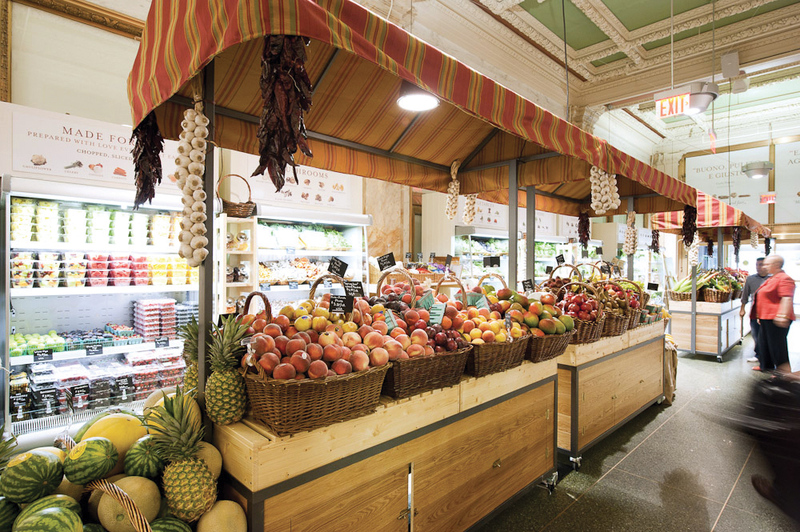 For local farmers, producers and cooperatives, Eataly represents a showcase. But above all Eataly is someone who can understand the peculiarities of their products. Seasonality, and artisanal production. This is something that normally the Mass Market Retailers (MMR) cannot bare. And then the possibility of enlarging the market and meeting new customers. Furthermore, Eataly often also provides advice on the themes of the label that in Italy can be complex. 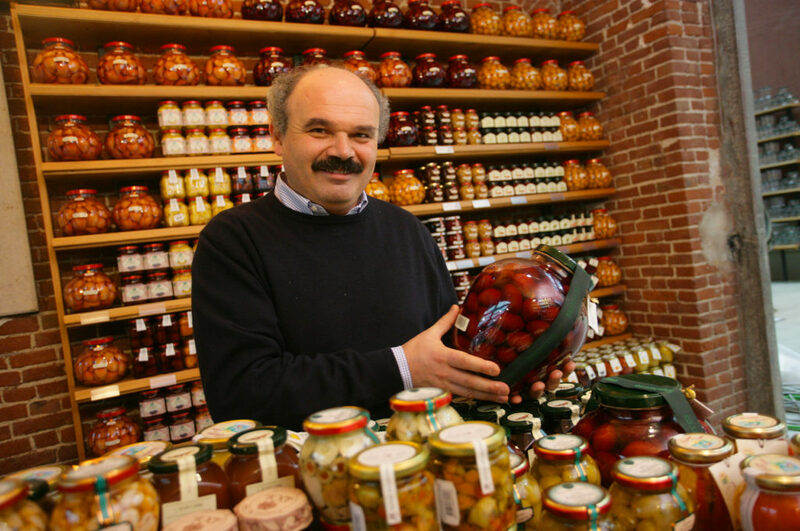 What is the importance of locally sourced products and food biodiversity in a globalised world? The importance is strategic. A focus on biodiversity and locally sourced products must happen every day by choosing what we eat. We must change course, otherwise our planet won’t heal from the environmental injuries it has suffered. More conscious food choices are an essential strategy. An innovative concept like this can end up having an adverse effect on its initial aim towards sustainable consumption. Could Eataly end up growing too large, and contributing to the fast food industry you fight so hard against? The risk is there. Carlo Petrini identified it at the beginning of our adventure together (Slow Food is Eataly’s long-term strategic consultant). However, Carlo defined the risk with the words “manage the limit”. Never push small producers to do more than what they can do. Never think of profit as the only terms of growth. The secret is to think globally, but to act locally. How can Eataly and the Slow Food movement educate the world about a healthy lifestyle and food security challenges? Through a daily dialogue. And through initiatives that show how beautiful, in taste and social terms, choosing the right food is. In the same way, the role of the family is fundamental. Family occassions are a place where important messages can be passed on. An education in taste is learned from a young age. The propensity to eat healthily, knowing that healthy also means good, is something that must develop in everyone. Eataly has seen significant success in the past 13 years. How will it keep up with the needs of the mass market? Choosing the right food is an investment for our future and for the future of the planet. It seems to me that today there is much more awareness than 11 years ago. That’s when we opened the first store in Turin. A lot of work has already been done and the results have started to be seen. It is about moving forward, knowing that we are on the right path. I am confident! Eataly recently launched the FICO food fair in Bologna. It brings together producers and consumers and fosters alimentary education. How does FICO spur on the city’s immense dining tradition? 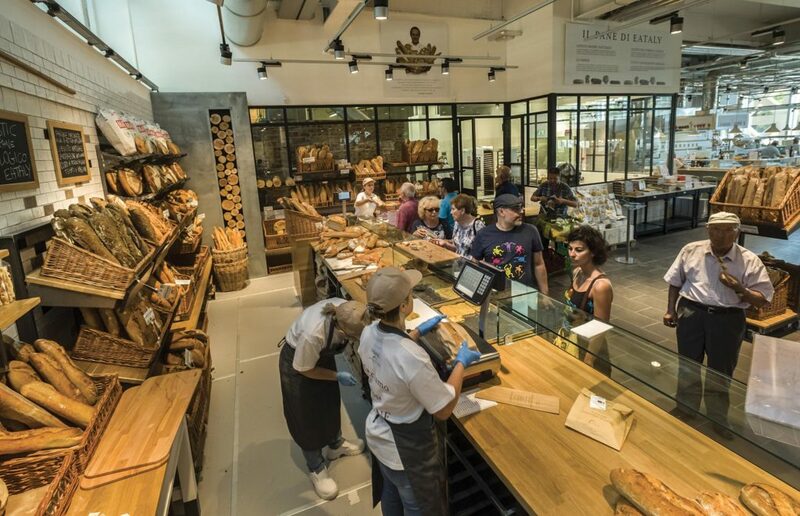 The FICO market has space for everything, and of course also for Bologna’s wonderful gastronomic traditions. There are artisans who make fresh pasta. A space dedicated to Bologna’s classic mortadella. A ham atelier and much more… All around there is the best of Italian gastronomy. Ingredients that come from fields, vegetable gardens, livestock stalls. And all stalls explain the origins of their food. Additionally, there are 6 themes that serve to show that you can learn important concepts by taking part. Would the ambitious project of FICO work in any country other than Italy? Will FICO attract tourism in Bologna? FICO will bring a lot of tourism to Bologna, and this is already happening successfully. FICO is an original format. I believe that we can replicate it outside of Italy. Your pursuit of healthy living stretches beyond the industry of food. Is there an holistic approach to wellbeing? We must begin to surround ourselves with sustainable products. Simultaneously, the essential element of respect must always be maintained. Respect for the environment, for those who produce these ingredients, and for the products themselves. Can you share some tips for a better lifestyle? In my opinion, those who stop complaining can live better. Understand that you can do something to improve things. I am sure that having the awareness of having solved a problem or improved the situation can make you happy. 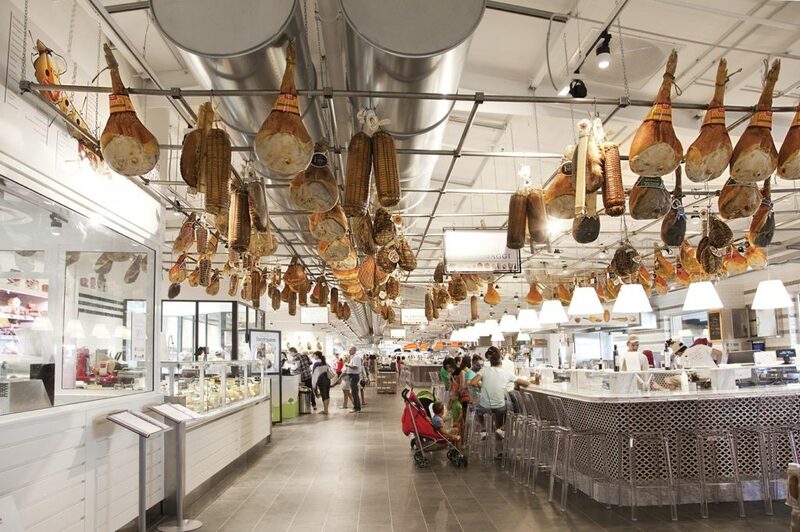 Read more about Eataly in our exclusive article, or check out the official Eataly website.